A woman suing Harvard University over portraits of two slaves says she hopes her lawsuit sparks a national reckoning with its history of racism. Lanier’s lawsuit says Harvard has wrongly withheld and profited from 1850 portraits of two slaves who Lanier says are her ancestors. Harvard says it has not been served with the lawsuit and is not in a position to comment. The suit says the photos were commissioned by former Harvard biologist Louis Agassiz, whose ideas were used to support slavery. It says Harvard requires “hefty” licensing fees to reproduce the photos. Harvard University says it is not in a position to comment on a lawsuit complaining it has profited from images of two 19th-century slaves. Spokesman Jonathan Swain said Wednesday that the Ivy League university has not yet been served with the lawsuit. Tamara Lanier says in her lawsuit that Harvard has ignored her request to turn over the photos. 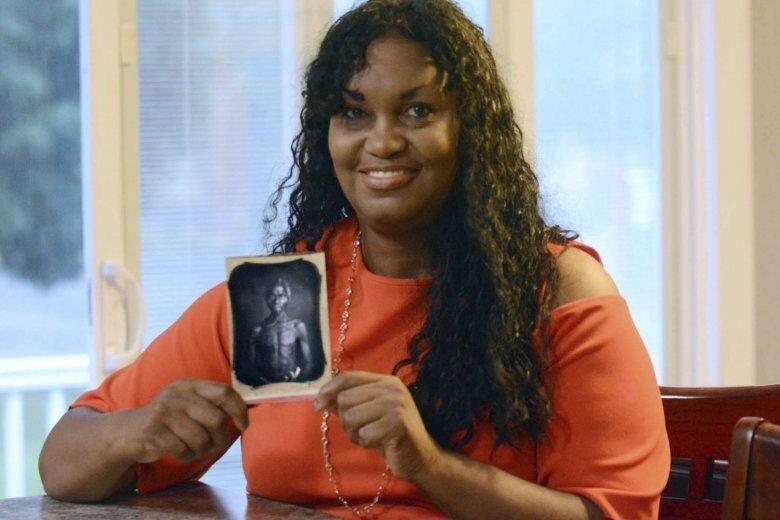 The woman from Norwich, Connecticut, says the slaves depicted in the photos are her ancestors. Lanier’s suit says the photos were commissioned by former Harvard biologist Louis Agassiz, whose ideas were used to support the enslavement of Africans. The lawsuit says Harvard requires “hefty” licensing fees to reproduce the photos, and has used one image on the cover of a book. A Connecticut woman says Harvard University has “shamelessly” turned a profit from images of two 19th-century slaves she says are her ancestors. Tamara Lanier, of Norwich, says in a lawsuit filed Wednesday that Harvard has ignored her request to turn over the photos. Her lawsuit in Massachusetts state court asks Harvard to relinquish them and pay unspecified damages. A message was left with Harvard seeking comment. The images depict a South Carolina slave named Renty and his daughter, Delia. Lanier says she is a direct descendant.